Please note this course is currently sold out. Please sign up for our next edition in November 2018. Or reach out to us if you would like to put your name on the waiting list or if you are looking for more specific information. Our team is happy to support you. (English spoken) The DesignThinkers Bootcamp offers a unique team of internationally recognized and highly experienced Design Thinking practitioners from the business, design and academic world. A combination of Personal Coaching, Master Classes and in-depth knowledge of Service Design Thinking Tools and Methodology. 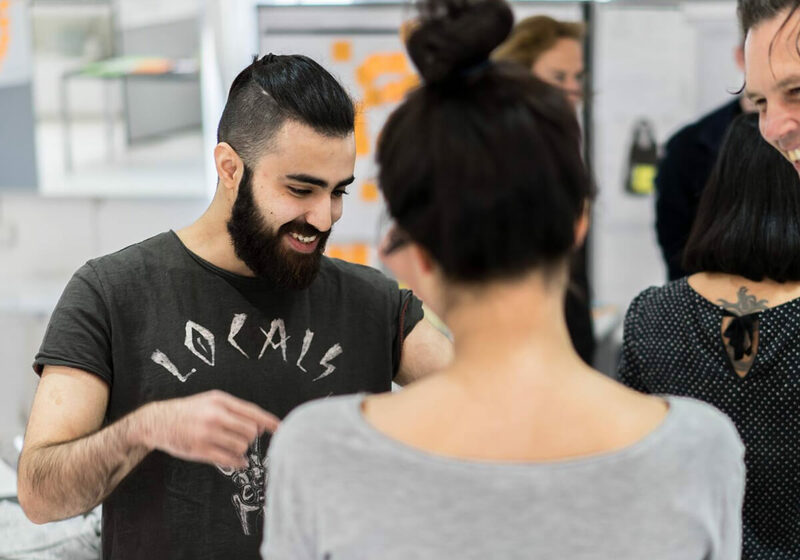 ‘Learning by Doing’ at the DesignThinkers Bootcamp June 11th – 15th 2018 in Amsterdam with as main objective: Guiding participants how to apply Design Thinking to Business. The coaches will share their experiences during the DesignThinkers Bootcamp week and will guide you and your team on a specific topic during the process from doing Research to Designing Service Concepts and Implementation of these Concepts in complex organizations. David Kester, advises on complex innovation and design projects with industry and national governments. David worked for over 25 years in the creative industries and is former Chief Executive of the UK Design Council. Els Dragt, is a trend researcher with over fifteen years of experience in spotting and analysing seeds of change. She has worked at several agencies and for various (inter)national clients, ranging from non-profit to commercial ones such as Viacom, ABN AMRO, Nike and the Dutch Ministry of General Affairs. As a lecturer she shares her trend expertise with future trend professionals, her students at Fontys Academy for Creative Industries. Edoardo Costa, is a facilitator and service designer with a strong focus on visual facilitation for customer journey mapping projects. WHO SHOULD SUBSCRIBE TO THE DESIGNTHINKERS BOOTCAMP? 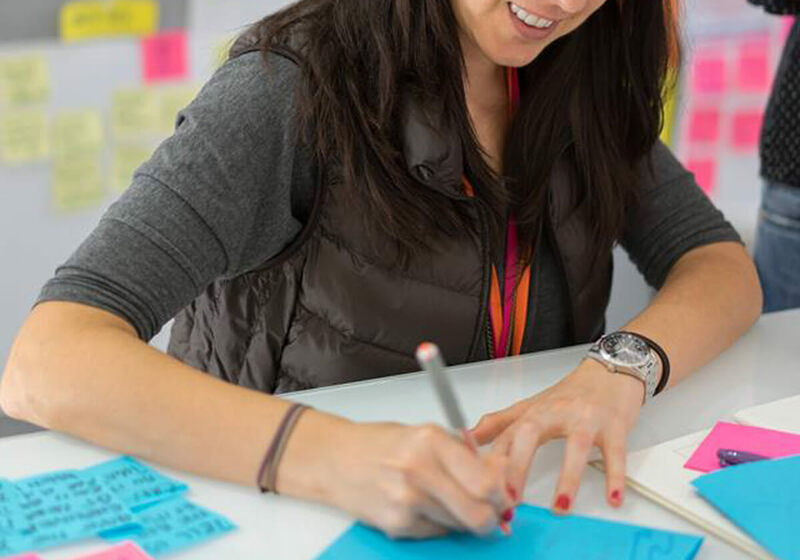 The DT Bootcamp is especially designed for ‘Industry Executives’, ‘Senior Government Policy Makers’ and ‘Independent Professionals’ who want to take the next step towards actually using Design Thinking in their daily work. Next to learning Service Design Thinking tools and methodology and transforming your way of thinking and your mindset, the Bootcamp coaches are all practitioners and will guide participants toward putting Design Thinking into practice. The ticket price includes a daily lunch (please inform us with your dietary preferences), coffee, tea, afternoon snacks and beverages. Upon registration our Support Team will provide you with an overview for accommodation. A Certificate from DesignThinkers Academy is awarded after completion of the course to the participants and we will also guide you to connect it to your Curriculum on LinkedIn. We charge 21% VAT to Dutch based companies, NGO’s and self-employed. We also charge 21% VAT to international companies, NGO’s and self-employed based in the European Union without a registered VAT number. If you are based outside the European Union we will not charge you with VAT. Discounts are available for teams signing up, self-employed and NGO’s. Please reach out to us for specific information.